This just in… 2014 Corvette Stingray pricing has been announced. HERE is the 2014 Corvette Stingray ordering guide (in PDF) for download. Enjoy! Corvette Exterior Design Manager Kirk Bennion says the team had five goals when they began work on the 2014 Corvette Stingray. He says working on developing a Corvette is a “special deal … and we work on it as much as we can and as hard as we can.” Delve more into Kirk’s passion by checking out the VIDEO. 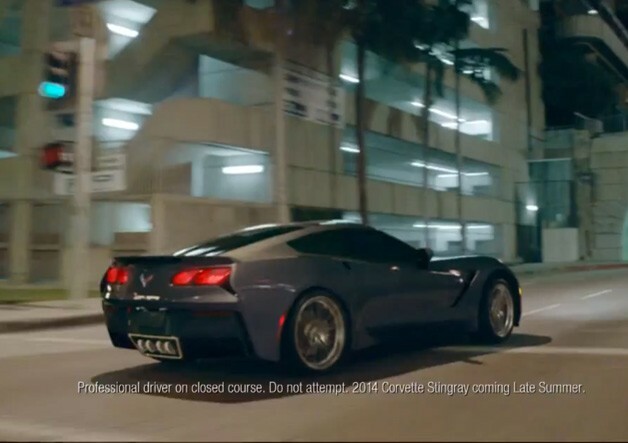 Fewer than one in three Chevrolet dealerships will be eligible to sell the 2014 Corvette Stingray when it begins rolling off the assembly line in late summer. Last week, General Motors notified about 900 of its roughly 3,000-plus Chevy dealerships that they have met the requirements to sell the redesigned Corvette, a GM spokesman says. Those dealerships can begin ordering 2014 Corvettes in the next few weeks.